Now add the sounds and rhythms to your boring life. Let our Foldable Bluetooth headphones bring joy to your drives, treks, holidays & more. 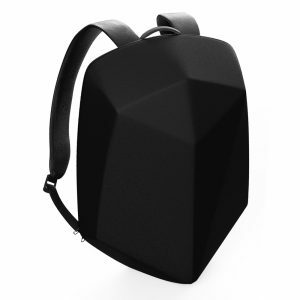 Easy to carry on the go. Just don’t listen, feel it. We understand that headphones tag along with you everywhere and naturally they would need some loving. 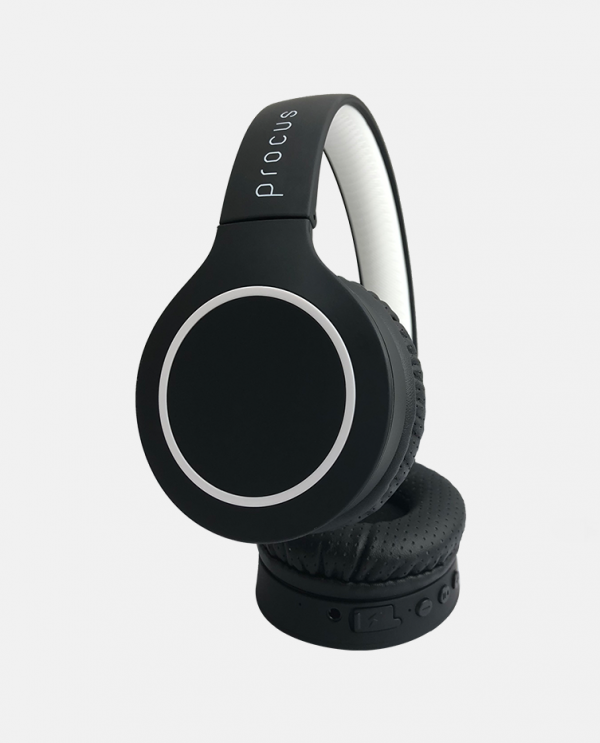 We’ve given an extra pair of ear pads which are washable to keep your Procus looking sharp all the time. 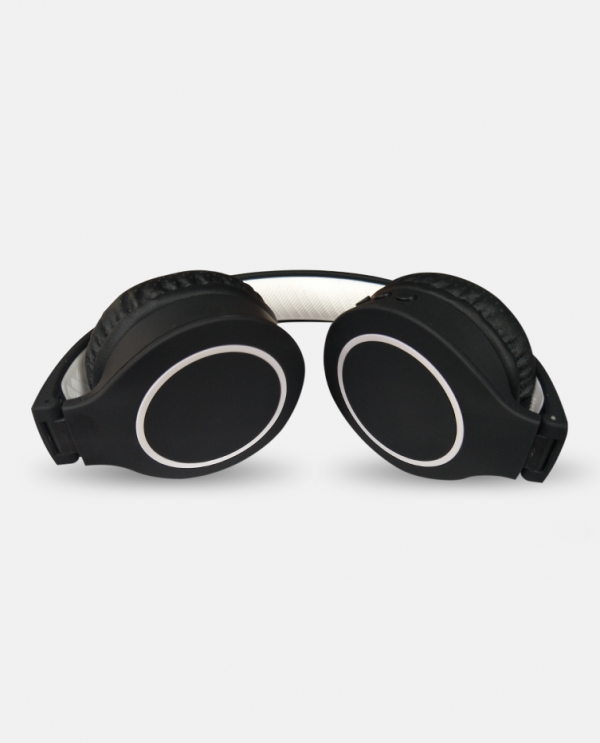 Premium rubber coated headphones giving it a very distinctive look. These are foldable making them easier to carry along. 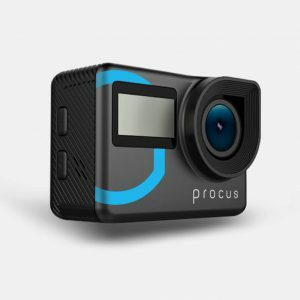 *Colors of the actual product may vary marginally from the images. No crazy bass or treble that harms your ears and does not allow long-term usage. 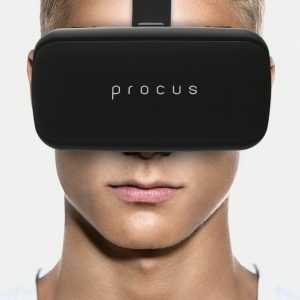 Procus Urban is fine-tuned audio for the sound clarity, being user friendly to the ears and providing 8 hours of play time. 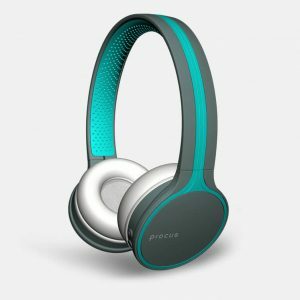 Awesome headphones u can get at this price range, I have been always a musicophile so I change my earphones and headphones often. Until now I have used JBL reflect mini bt, Sony Sony Extra Bass MDR-XB50BS, and Bose Soundsport wireless. 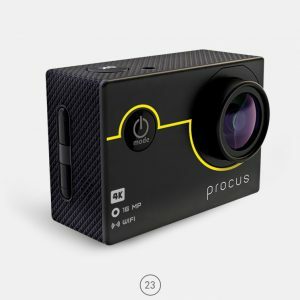 I have heard from one of my colleague that Procus is good and I have been planning it for a long time and when decided the foldable version was available, I was really surprised to see the clarity and comfort that Procus urban foldable has. It has crisp and clear music in a perfect ratio. Bass lovers please stay away from it, this won’t surprise you guys. 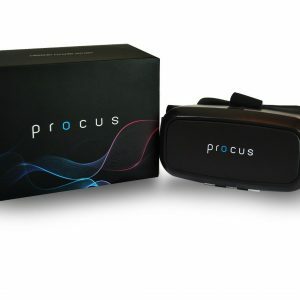 For prolonged hearing with good music experience just close your eyes and click the buy now option, worth each penny. 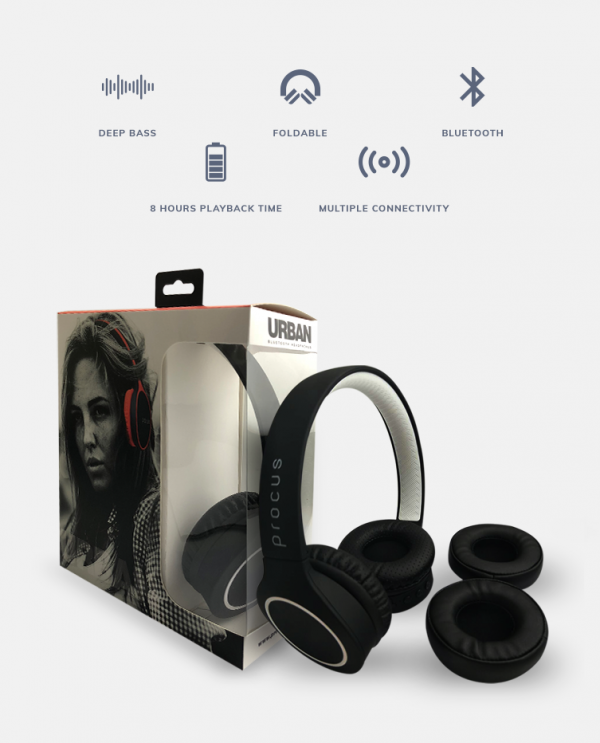 Procus Urban Foldable headphones comes in how many Colors? 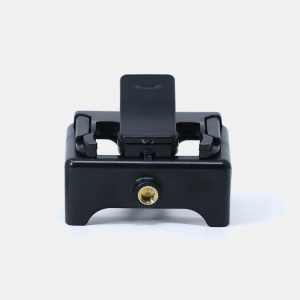 It comes in trendy Matt Black Color. 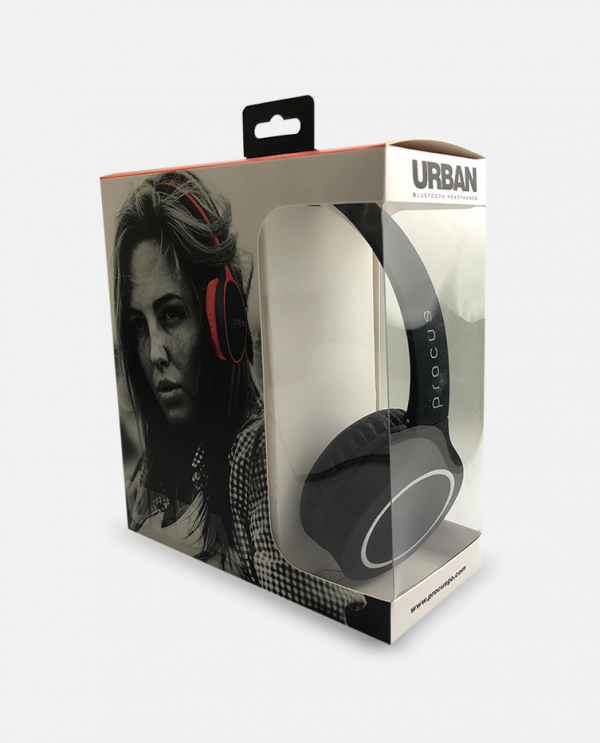 What all Accessories do you provide with Procus Urban Foldable Headphones? The accessories provided with Procus Urban Foldable Headphones are : USB Cable, AUX Cable and an Extra pair of ear pads. 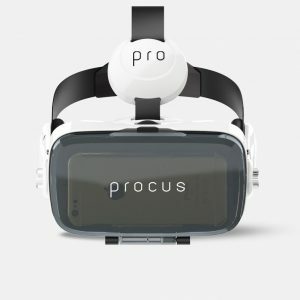 How to view the battery percentage of Procus Urban Foldable Headphones? Once you connect the headphones with your phone, the phone/laptop will display the battery status on the top right corner. Certain Phone do not have this feature and hence the battery status is not visible. In event of the battery running low a voice command will remind you about low battery and suggest charging. 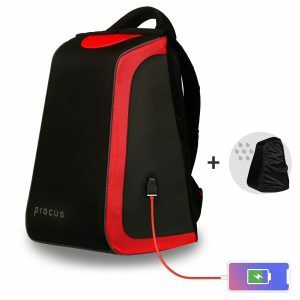 How to connect Procus Urban Foldable Headphones with device (mobile/laptop) through Bluetooth? 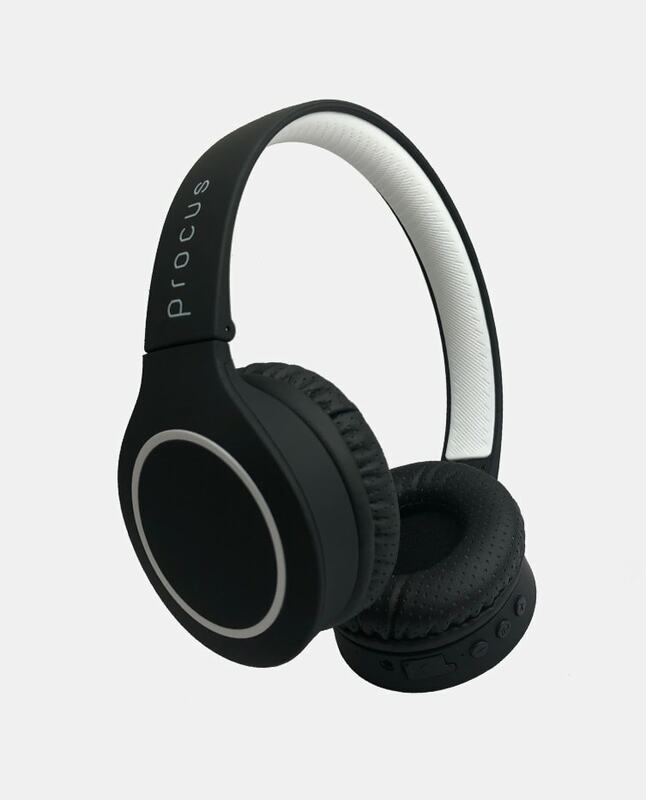 Turn on the Procus Urban Foldable Headphones and it will automatically start searching for Bluetooth connection. 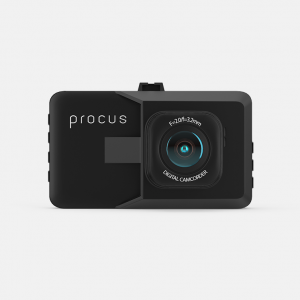 Now turn the Bluetooth of the mobile/laptop, search and select on ‘Procus Urban Foldable’. Once paired, you are ready to listen to any song of your choice. 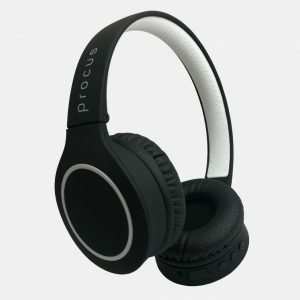 How does the bluetooth connect with Procus Urban Foldable Headphones with two devices? 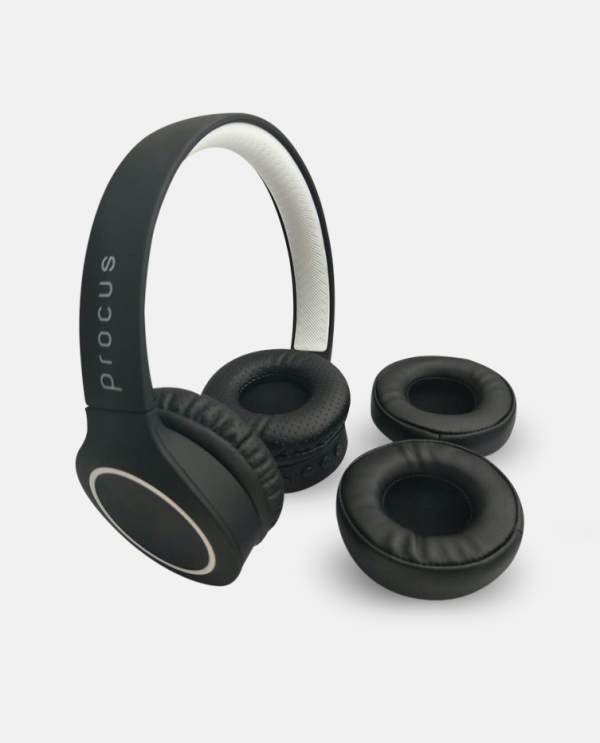 Do you provide extra earpads with the Procus Urban Foldable Headphones ? 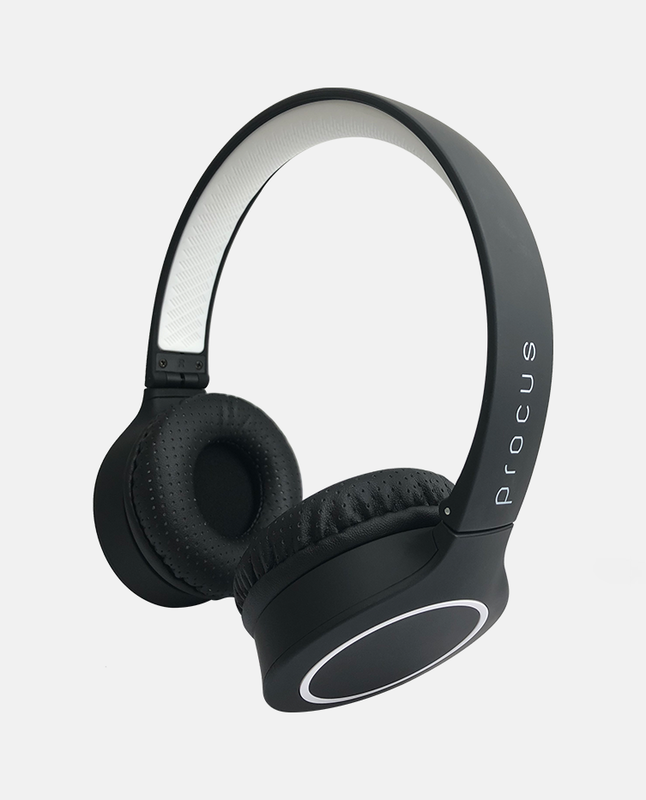 Yes, we are providing a pair of extra earpads with the Procus Urban Foldable Headphones.